I am a loyal fan of homemade bread! 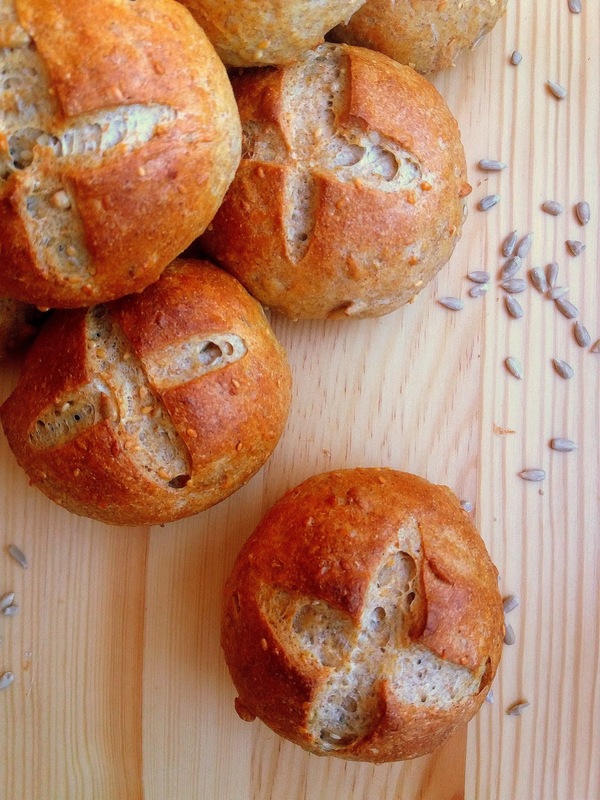 These wholewheat rolls look bakery perfect, Natalia. Kaiser rolls are my fave but don't think I've ever had a WW Kaiser. Thanks for the recipe! ale przepysznie wyglądają <3 mniam! 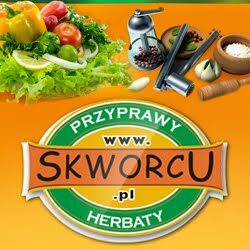 idealne na śniadanko!